Thank you for your interest in making a charitable gift to National Association of Veteran-Serving Organizations (hereafter, “NAVSO”) in the form of a Stock Transfer. Please complete the webform (link below) to ensure proper processing of your donation. If your stock is in a brokerage account, your broker can transfer a gift of stock directly to NAVSO. Giving a gift of publicly traded stock affords you an opportunity to write off the gift and in many cases, avoid paying capital gains taxes on the stock gains. Your charitable income tax deduction is equal to the fair market value of the stock on the day of receipt. You may avoid paying the capital gains tax on any increased value over the original cost of the stock (consult your tax advisor for details). 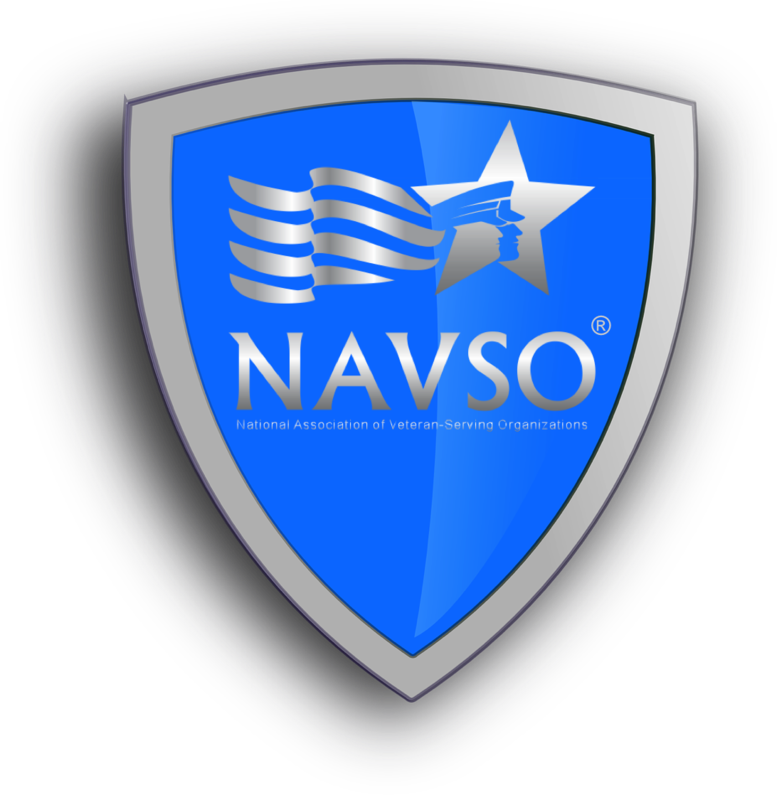 NOTE: Whereas neither the members of the NAVSO Board of Directors nor its senior staff are professional investment portfolio managers, it is the policy of this organization to liquidate stock immediately upon receipt. The possible transaction cost of this sale is considered small compared to the risk of loss that can be experienced with delay in the sale of the stock. We communicate this policy to potential donors of the stock to ensure donors will not be surprised or offended at the immediate liquidation of the gift.